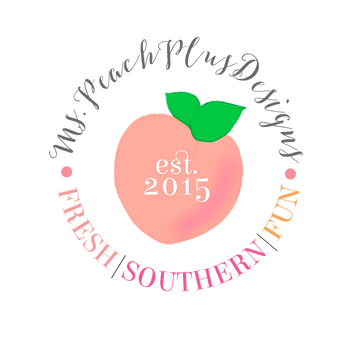 Ms. Peach Plus – Fresh. Southern. Fun. January 27, 2018 November 11, 2018 by mspeachplusLeave a Comment on What’s Your Sign?